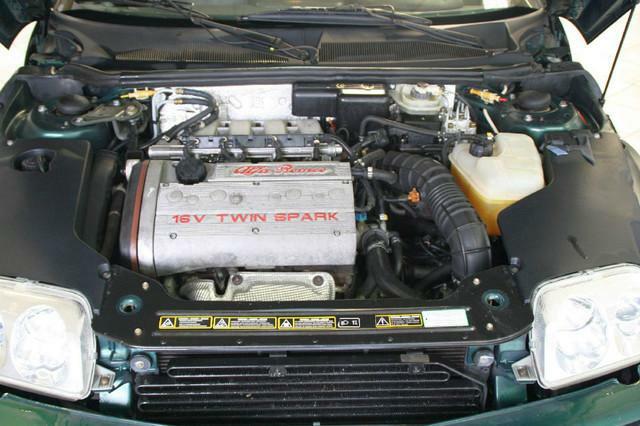 For engines, the 1.8 16V Twin Spark (144 PS (106 kW; 142 hp)) and 2.0 16V Twin Spark (150 PS (110.3 kW; 147.9 hp)) were available along with a turbocharged 2.0 V6 12V that produced 202 PS (149 kW; 199 hp) or a 3.0 V6 in either 12 (192 PS (141 kW; 189 hp)) or 24 valves (220 PS (162 kW; 217 hp)) and finally a 3.2 V6 24 valve (240 PS (177 kW; 237 hp)). 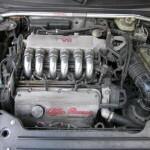 The 2.0 V6 TB was developed because of an Italian law that put an extra sales tax on cars with engines larger than two litres. 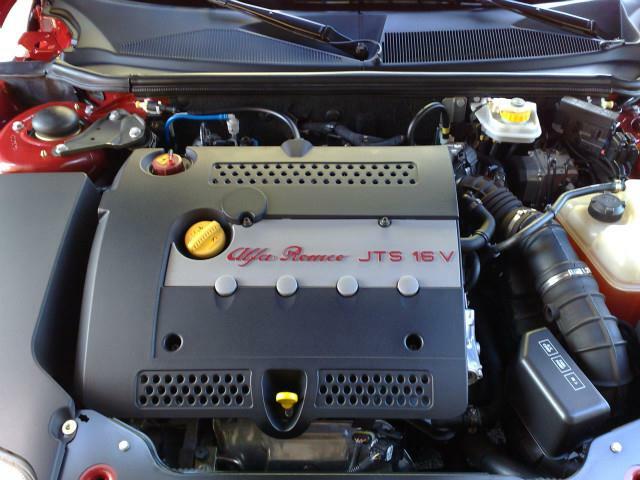 It is basically a sleeved-down version of the three litre V6. 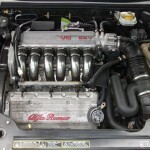 The turbo was added for extra power while avoiding the tax. 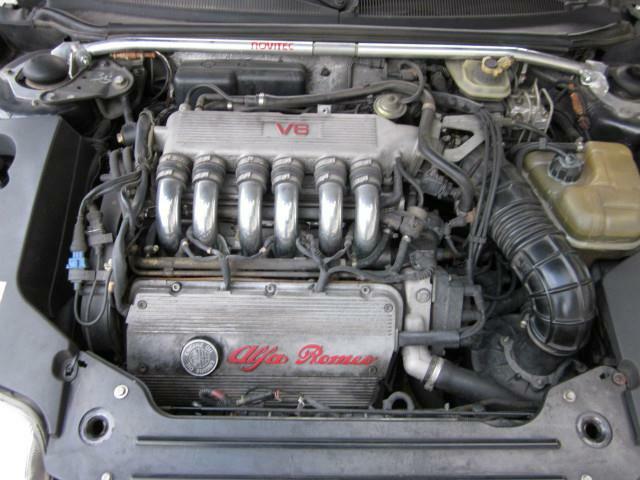 The 2.0 16V Twin Spark engine based on Fiat SuperFIRE-family block with Alfa Romeo designed cylinder head. It has variable inlet cam timing, giving 25 degrees of variation to improve torque and give a more linear power delivery. 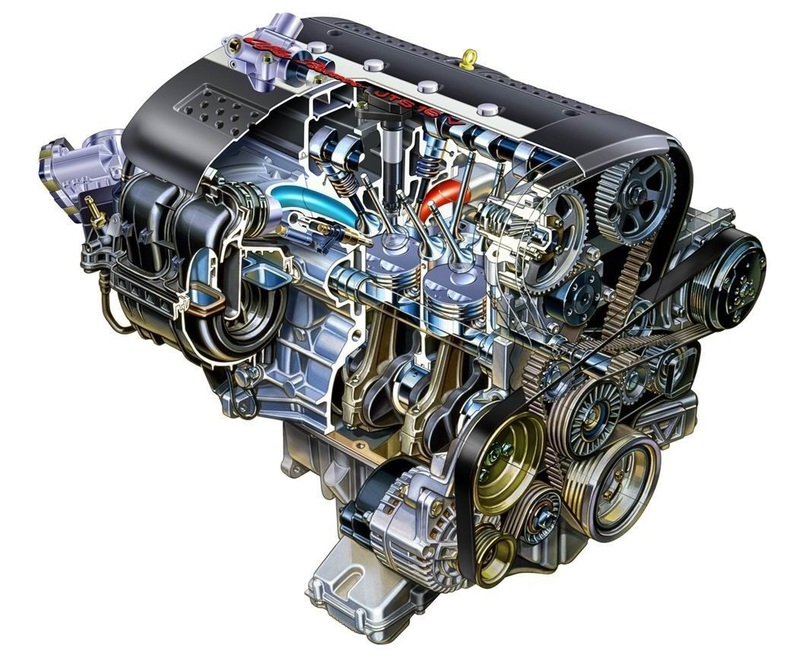 The 2.0 TS engine has two belt driven balance shafts to improve the smoothness of the engine, rotating at twice the engine speed. The 1.8 does not have any balance shafts. The TS was the best-selling version of the GTV and Spider. 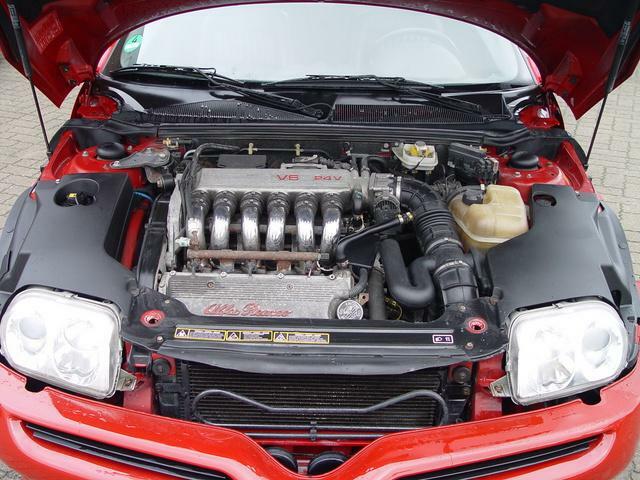 CF2 and CF3 engines have plastic valve cover and variable-lenght intake manifold. All CF3 versions have three catalytic converters installed, two of them at the exhaust manifold. 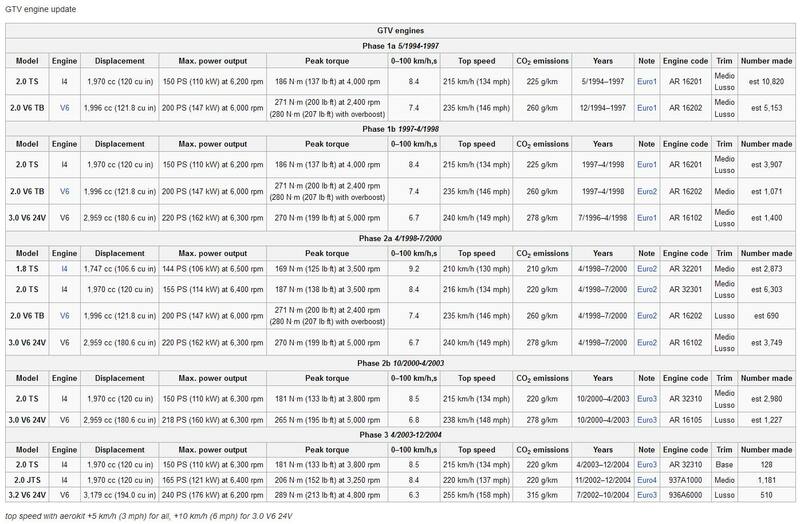 Previous CF1 and CF2 engines had only one catalytic converter. 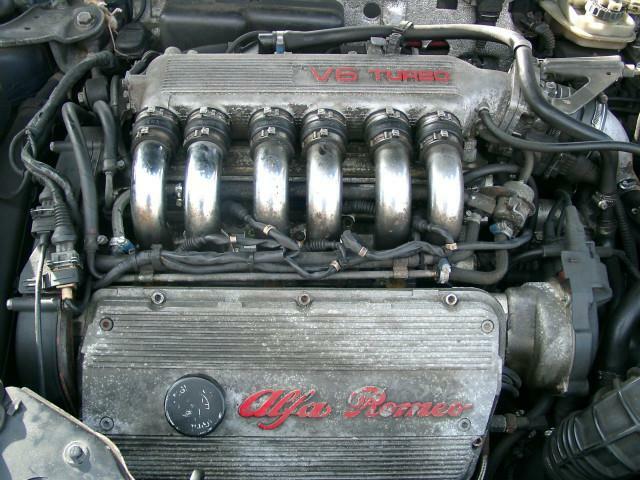 When new the 3.0 V6 24V was the fastest production Alfa Romeo with a top speed of 240 km/h (150 mph). 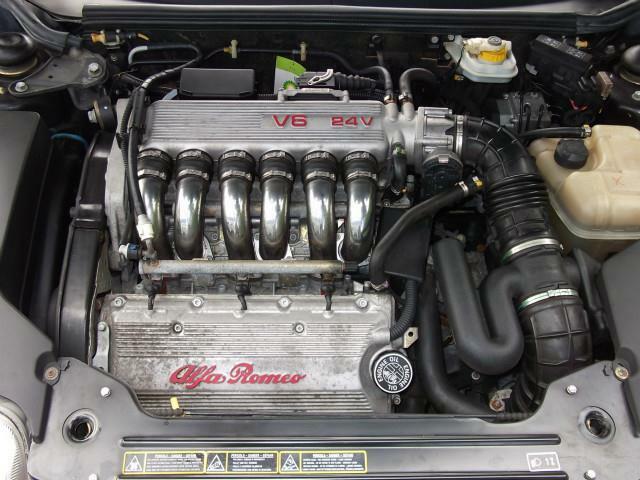 The 3.2 V6 24V GTV 240 PS (177 kW; 237 hp) was fastest road going Alfa Romeo, capable of 0–100 km/h in just over six seconds and a top speed of 255 km/h (158 mph). 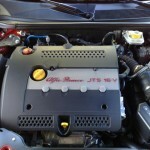 The last restyle of the GTV in 2003 also introduced the 2.0 JTS (165 PS (121 kW; 163 hp)) engine, which uses direct injection, in a similar way to a diesel engine. 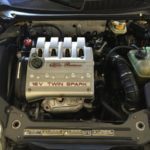 This engine uses only one spark plug per cylinder and has a variable-length inlet manifold to improve engine breathing at high revs. 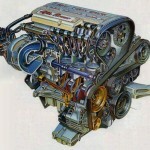 All 4-cylinder engines were assembled at Pratola Serra plant and 6-cylinder engines at Arese. 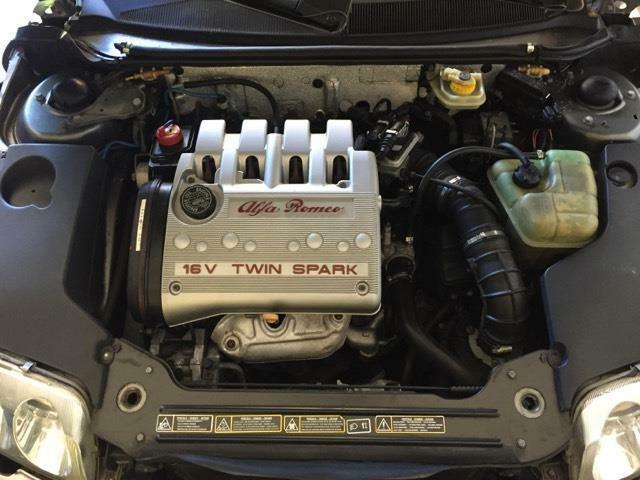 Twin Spark System. 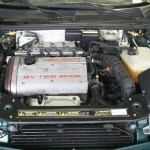 On 1.8, 2.0 Twin Spark engines. 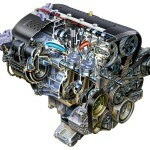 The ignition system includes two spark plugs per cylinder in an asymmetrical position which differ in size. This static distributionsystem with lost spark has four coils, each of which supplies the spark plug of the cylinder below and simultaneously that of the paired cylinder (1-4) (2-3). 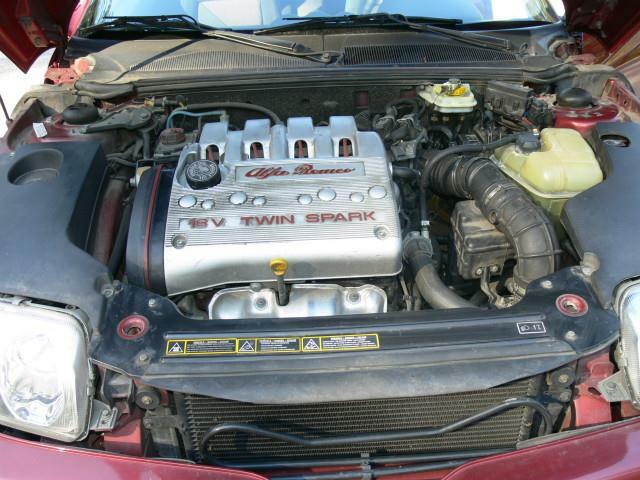 This system is a sophisticated evolution of the T.Spark ignition system. 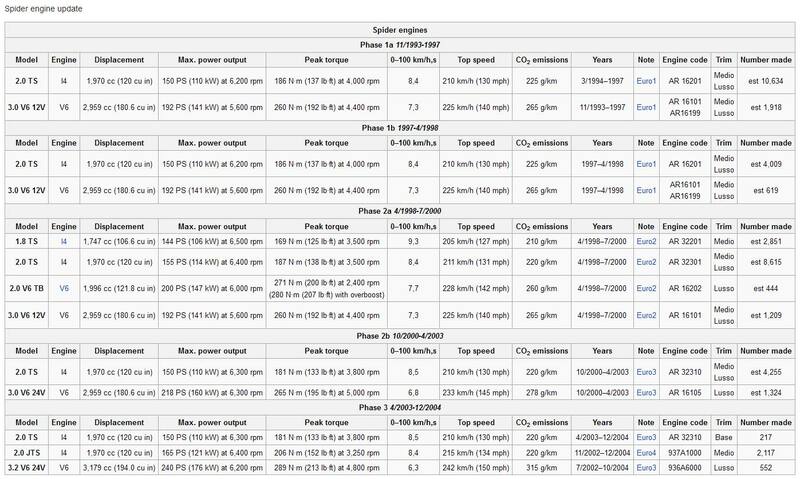 T.Spark ignition, originally developed with two distributors (75, 164), has been improved with more advanced injection systems which comprise static ignition (155, 164 Super). This new system offers further advantages, such as: limited high voltage cable routing thereby achieving increased reliability and lowering electrical interferences; the position and length of the cables makes it impossible to invert the connection of the cables to the corresponding spark plugs during servicing operations. Firing order: 1-3-4-2. 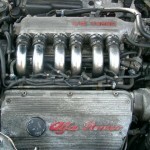 3.0 V6 engines. This ignition system with static distribution and lost spark has 3 coils. This solution makes it possible to eliminate rotary components and does not produce sparks, thus reducing the risk of interferences; it also reduces the number of high voltage cables and connections as the power modules for controlling the primary windings of the coil are located inside the control unit. The paired cylinders in the engine are 1-5, 6-2 and 3-4. 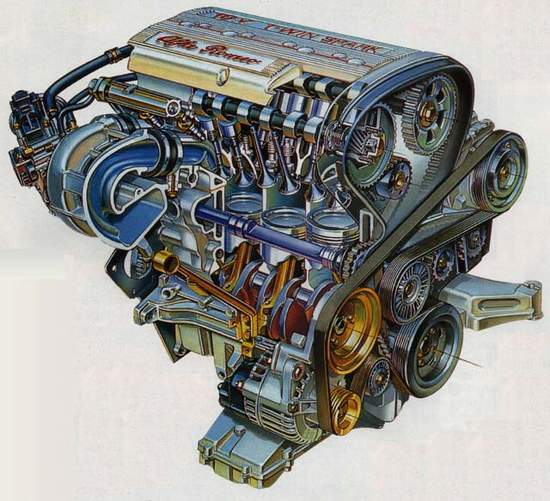 Firing order: 1-4-2-5-3-6. 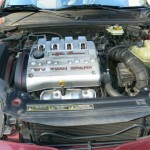 2.0 V6 TB engine. 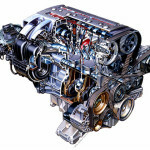 The high voltage in the ignition system is guaranteed mainly by the energy accumulated in the ignition coil. The coil is formed of two copper windings with an iron core, overlaid on one another and insulated from one another by the different potential. The current of the primary winding is cut off in correspondence of the firing point and after the accumulation phase. In the same instant, the magnetic field drops including a spark voltage in the secondary winding. Ignition distributor. 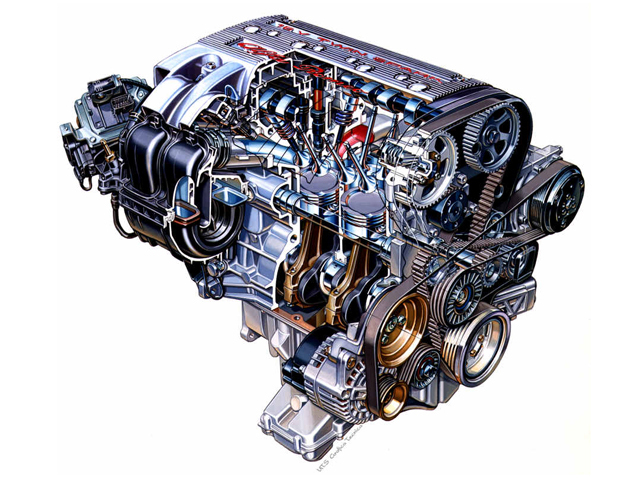 The purpose of the ignition distributor is to distribute the high voltage leading from the ignition coil to the single spark plugs. 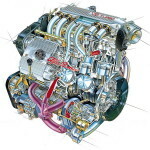 The ignition distributor is installed on the left-hand cylinder head and its rotary brush is turned directly by the camshaft. 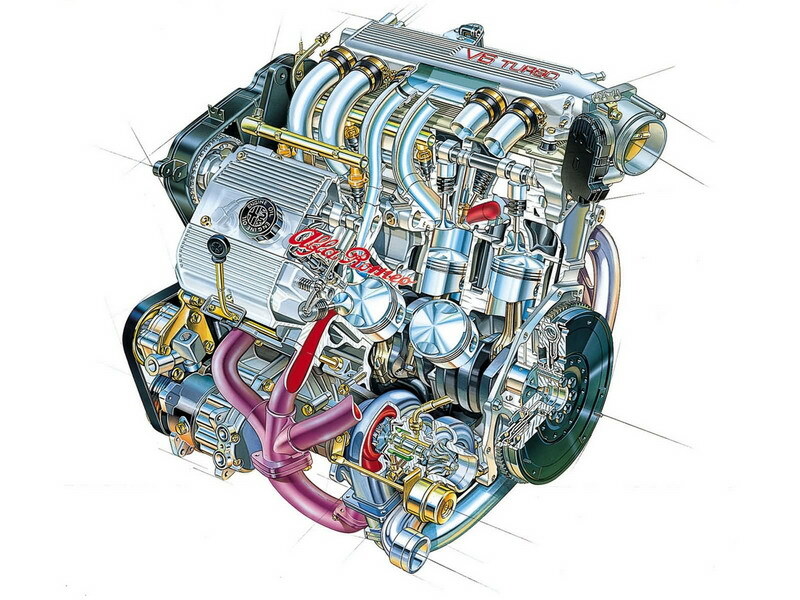 Firing order: 1-4-2-5-3-6.